Search for homes for sale in Cornelius’s Antiquityneighborhood. Attention investors or buyers who can delay occupancy - leased until June 30, 2020. Must assume lease with purchase. 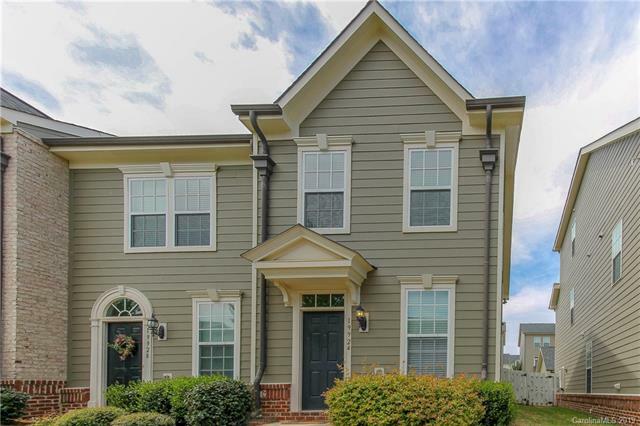 End unit townhome featuring wood flooring on main with open floor plan and half bath. Kitchen features stainless appliances and granite counters. Ensuite bed/baths on upper level. Refrigerator, washer and dryer convey. Fenced courtyard with detached 1-car garage from alley. Antiquity features walkability to Harris Teeter, shops and restaurants. Community pool and walking trails.